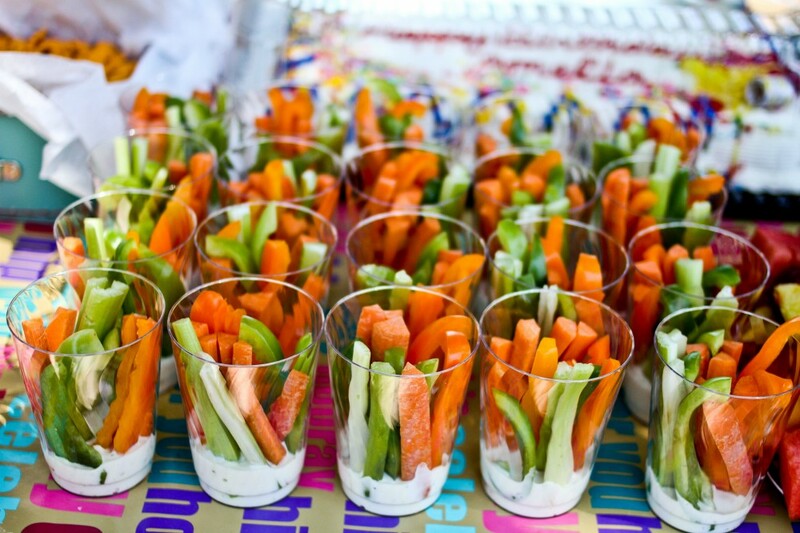 If your little ones usually turn their noses up at vegetables, try cutting up some carrots, celery or cucumber into small child-friendly sticks so that they seem less daunting. Serve them with tasty dips, cheese sticks and fresh bread sticks. Having the food stored in individual colorful containers can also appeal to youngsters. Get the kids or grand kids to help you prepare the picnic food and pack the picnic hamper. Getting them involved is a great way to get them interested in new foods, textures and flavors. Pick up some wooden skewers and let the kids make their own food kebabs with a selection of bite-sized meats, cheese and vegetables. You can do the same with a range of colorful fruits. If you are wanting to inspire more creativity pull out some paper, colored pencils or crayons and suggest to the kids that they can make some place mats for all of you. For a special treat, make homemade ice blocks using fresh fruit, yogurt and water. Pack them in a chiller box and surprise the children. We don't always have time to pull together a whole meal on the day of the trip. So a good way to make sure you've got something a bit more substantial in your basket is to cook a little extra dinner the night before, such as a pasta or rice dish, which will taste just as delicious served cold in a salad the next day. 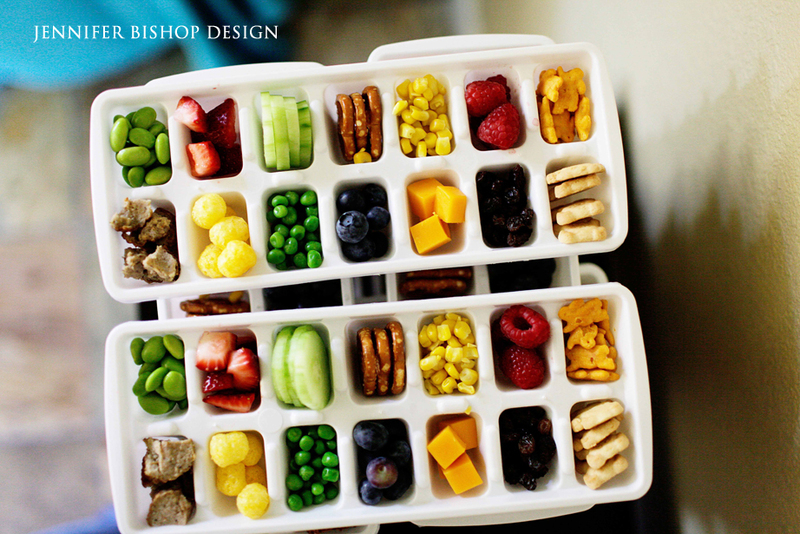 Keep your salad chilled in a chiller box before eating. For a quick snack that will fill them up and keep them happy in the car journey there, pack some nutritious snacks such as rice crackers or crisps, popcorn, dried fruit or vegetables in individual containers. Young children love to be in control of their own food intake so this works a treat. For an easy to eat alternative to sandwiches, try making some tasty hand held pies or muffins. When making for the kids, choose mini muffin pans. Try this egg and bacon muffin recipe for something delicious and satisfying. Another delicious alternative is to make homemade pizzas. Children love kneading and stretching the dough to make their own pizza creations. Let them choose their favorite toppings. Tip: Make the pizza dough the night before and leave in the fridge overnight. Remove from the fridge in the morning, lightly knead and assemble.